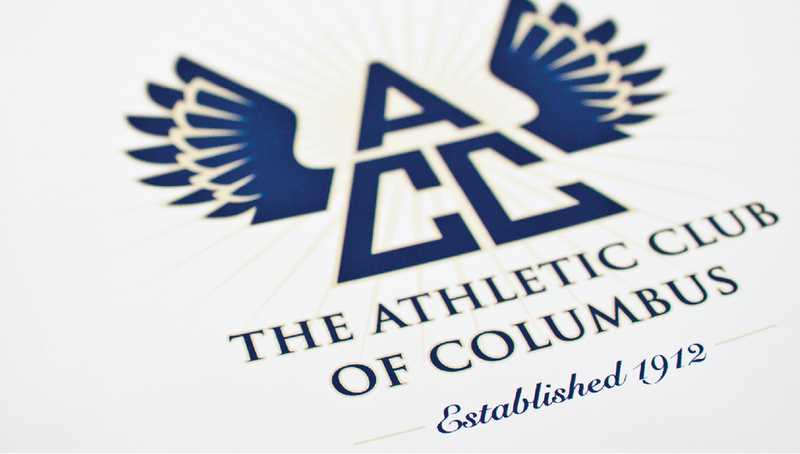 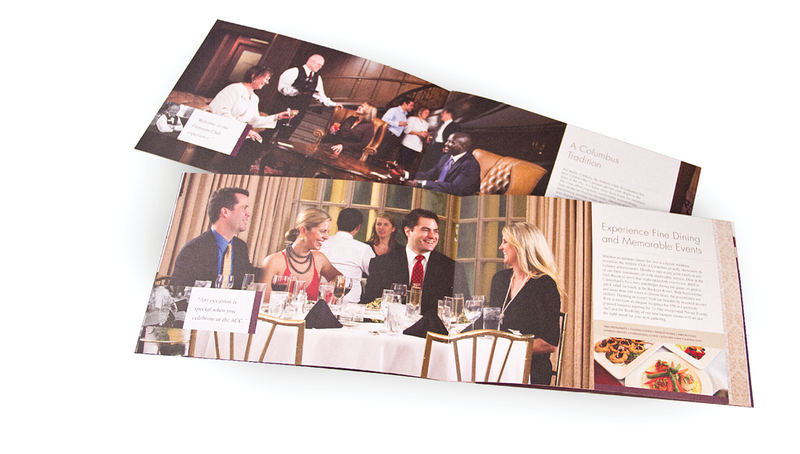 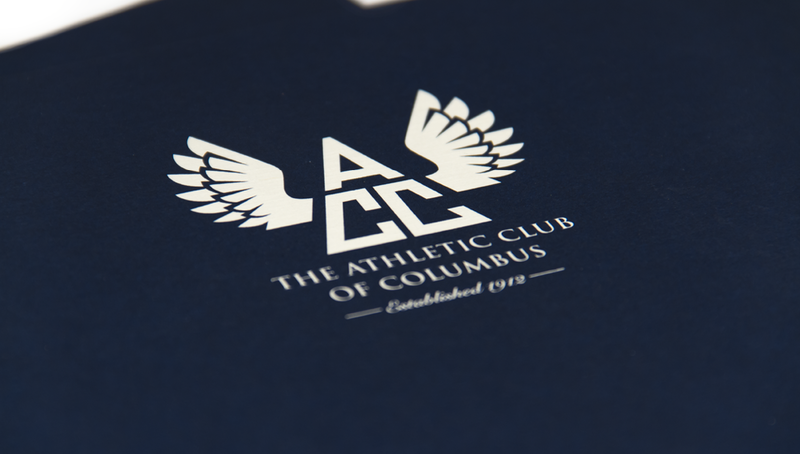 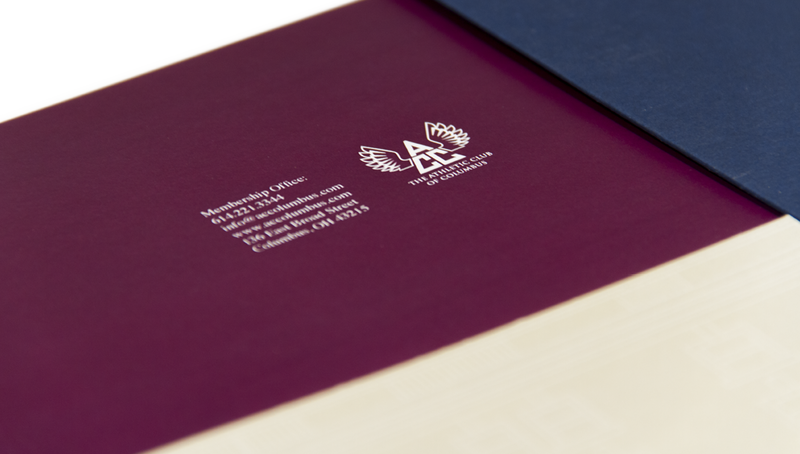 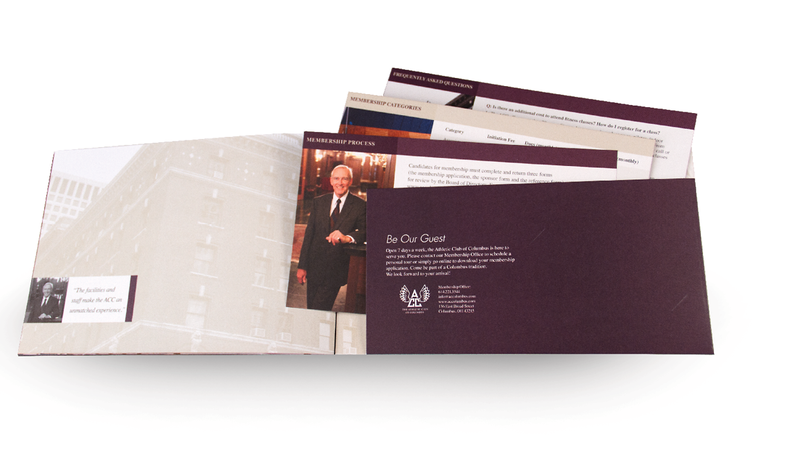 In 2012, Origo partnered with the Athletic Club of Columbus to help celebrate its 100 Years of Excellence with a fresh new brand. 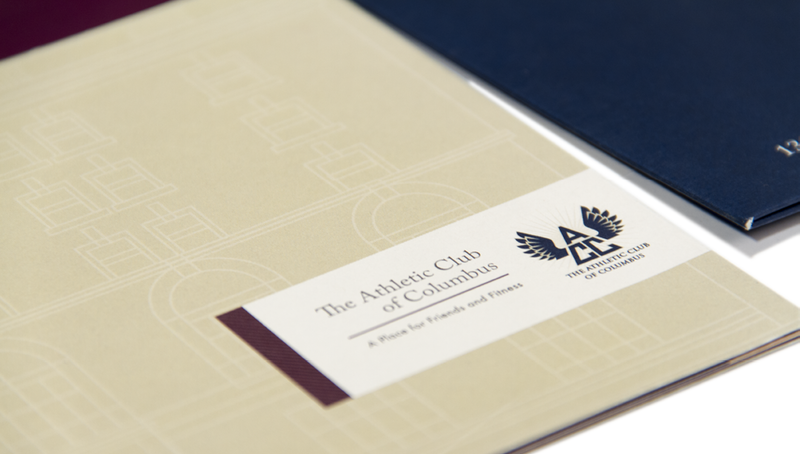 We created a brand that promoted the progressiveness of the club, while not forgetting the traditional foundations on which the club was built, helping build on their membership and awareness efforts. 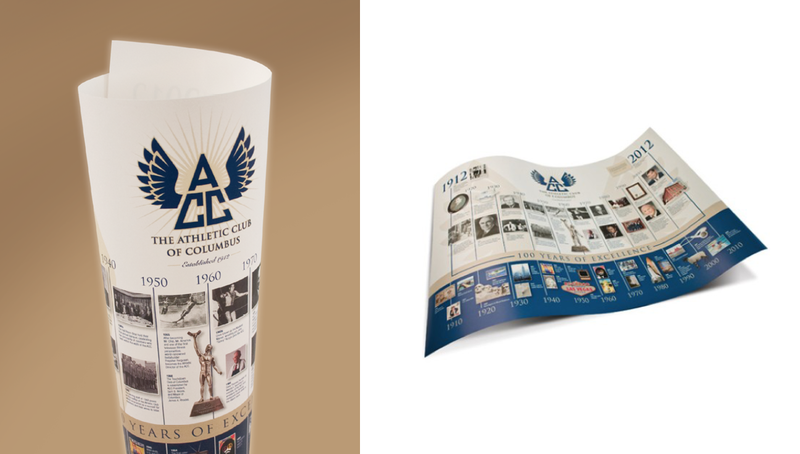 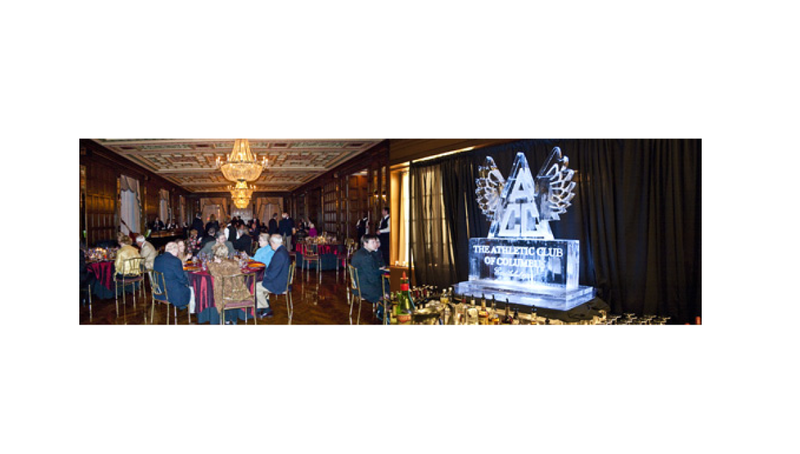 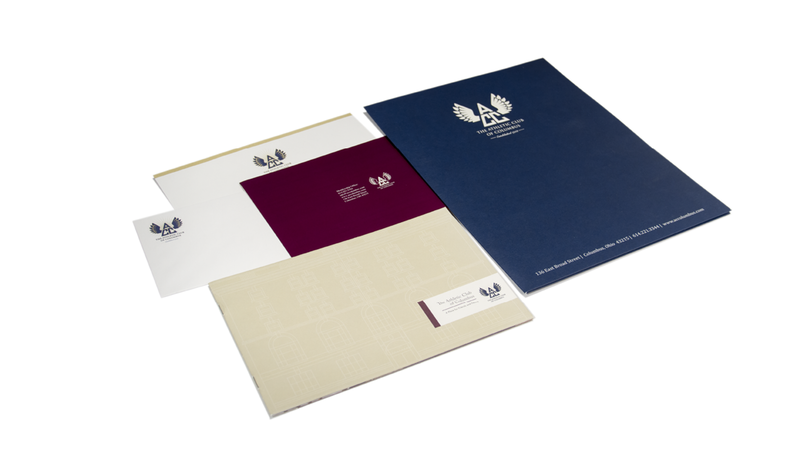 Along with the collateral materials created and a new historical timeline, ACC is able to bring in the next 100 years with great success.